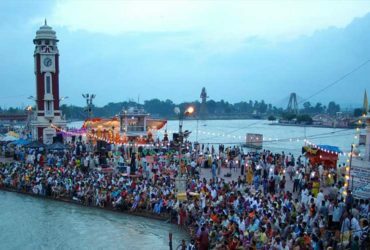 Haridwar known as the gateway to the four pilgrimages of Uttaranchal. 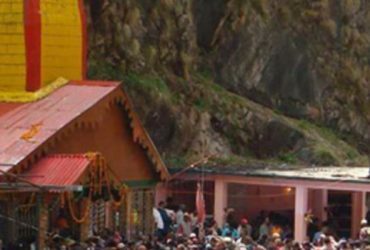 Geographically Haridwar, lying at the feet of Shiva’s hills, i.e., Shivaliks, in the Haridwar district of Uttaranchal Pradesh, is a doorway. Suryavanshi prince Bhagirath performed penance here to salvage the souls of his ancestors who had perished due to the curse of sage Kapila. The penance was answered and the river Ganga trickled forth form Lord Shiva’s locks and its bountiful water revived the sixty thousand sons of king Sagara. 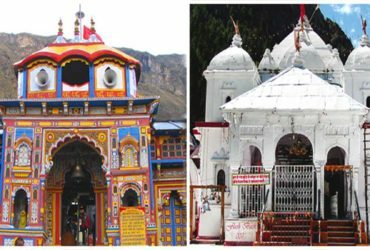 Nestling in the snow capped peaks are the four most holy pilgrimages of India -Yamunotri, Gangotri, Sri Kedarnathji and Sri Badrinathji, collectively referred to as the Char Dham ( or four pilgrimage centres) of Hinduism. 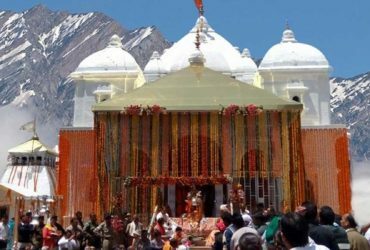 For centuries, saints and pilgrims, in their search for the divine, have walked these mystical vales known in ancient Hindu scriptures as ‘Kedarkhand’. 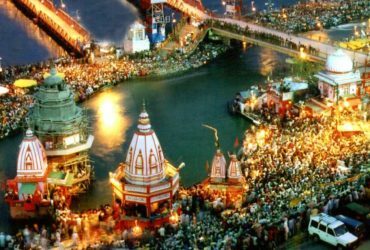 Chardham Tourism is a well-known Chardham Tour Operator in Haridwar. It is comprised of a team of professionals that have many years of experience in the tourism sector and we specialize in yatra tour.